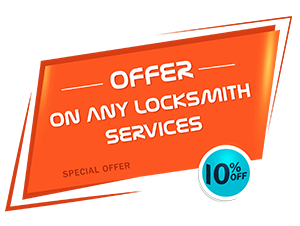 For installing keyless entry systems in your premises, get in touch with the experts from Union Locksmith Service. We’ve teamed up with the leading lock manufacturers to bring business owners cutting-edge systems that guarantee to enhance security, improve operations, reduce costs and eliminate lockdowns. 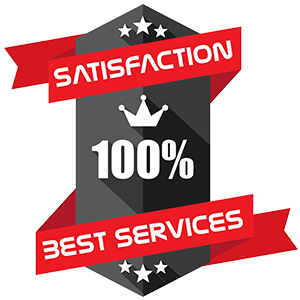 When you call us in, our experts will take out the time to inspect your premises and come up with appropriate suggestions. The system used on the storeroom cannot be the same as that used on the front door and we’ll recommend solutions accordingly. We also have a range of other solutions you can explore. 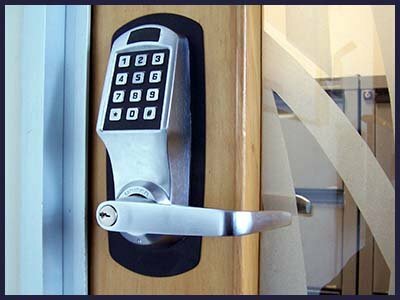 For installing keyless entry systems in your commercial premises, reach out to us on 908-314-4301 and let us help you with your requirements.